If you are looking for an alternative to smoking, IQOS is a solution. Experience the true taste of tobacco along with benefits that traditional cigarettes just can't provide. 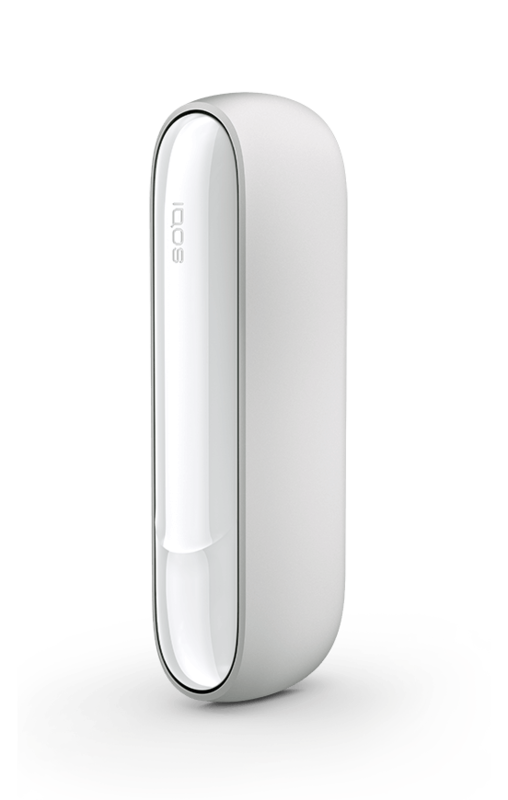 As tobacco is heated without burning in IQOS, the levels of harmful and potentially harmful chemicals in the tobacco vapor are reduced on average by 90 - 95% compared to the smoke of a standard reference cigarette designed for scientific research purposes*. Based on the scientific evidence so far, switching completely to IQOS is likely to present less risk to your health than continuing to smoke. Source: *Average of the reductions in the concentrations (weight per stick) of individual HPHCs measured in the IQOS tobacco vapor compared to the smoke from a standard 9.4 mg ‘tar’ reference cigarette (3R4F). Tobacco vapor and smoke collections performed under the Health Canada Intense machine-smoking regime (55 mL puff volume, 2 second puff duration, 30 second interval puff). Reduction calculations exclude nicotine, glycerine, and water. IQOS HeatControl™ ️Technology is what sets us apart from traditional cigarettes. By heating your tobacco, rather than burning it, IQOS delivers only the true taste of tobacco. Unlike cigarettes, IQOS can’t burn you, others around you, pets, clothes, furniture — or anything. Since no tobacco is burned and, thus, no fire is involved, there’s no lit end to do any damage or falling ash. Leave smoke behind. Way behind. When using IQOS, the lingering tobacco vapor dissipates more quickly than cigarette smoke. As IQOS produces less smell than cigarettes, it is less likely to bother people around you.